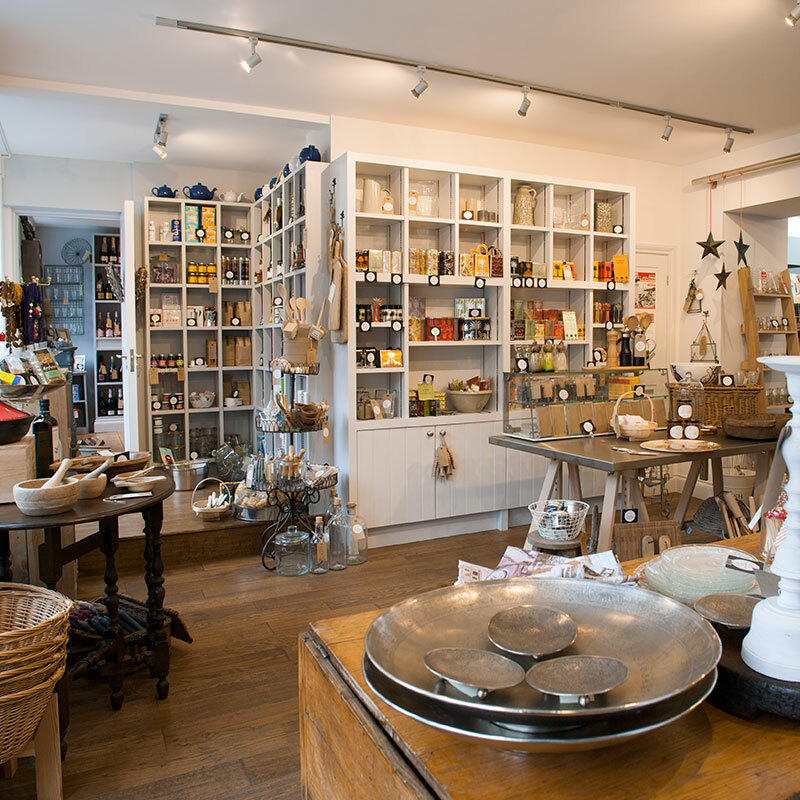 The Mistley Kitchen offers great kitchen gadgets and cookware from all over the world at competitive prices. Check out our line of Microplane graters, Zwilling Knives, Staub cast ironware, Kuhn Rikon Swiss kitchen tools, assorted bakeware and much more. 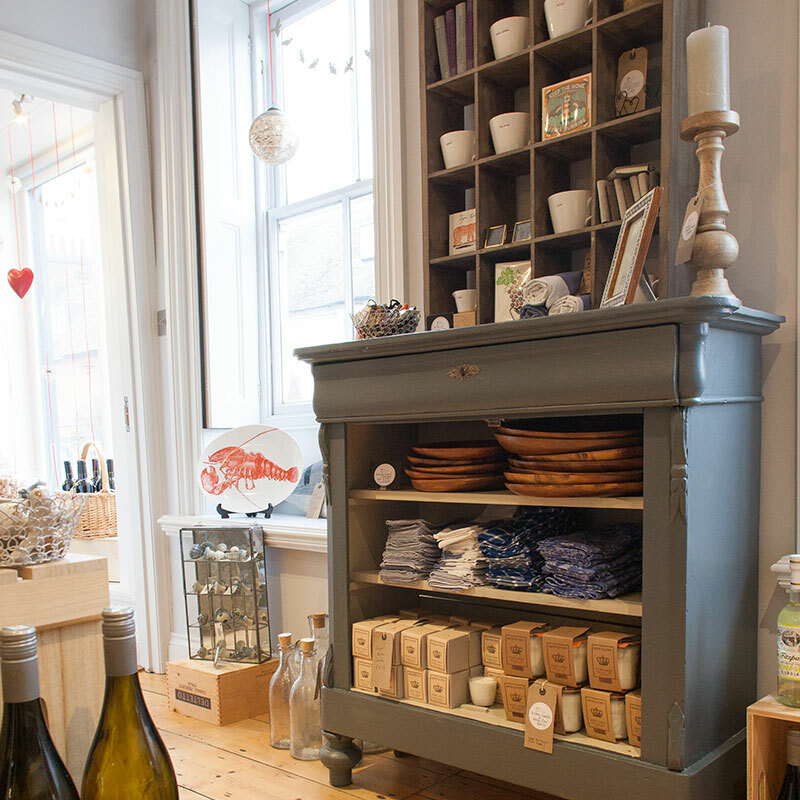 Our range is constantly expanding. 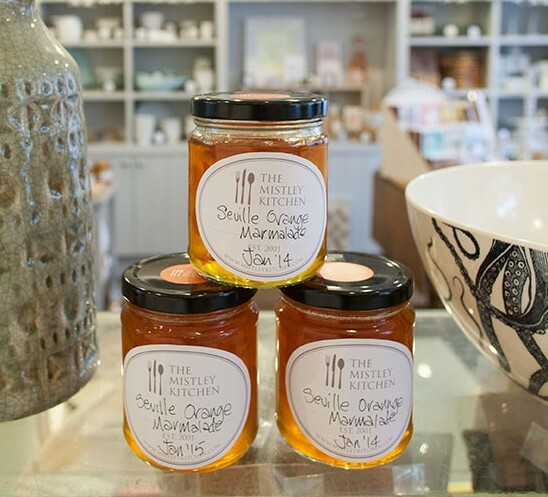 We also feature interesting handmade tableware, food-related artwork, gifts and housewares as well as our own Mistley Kitchen aprons and Mistley Kitchen Gift Certificates. 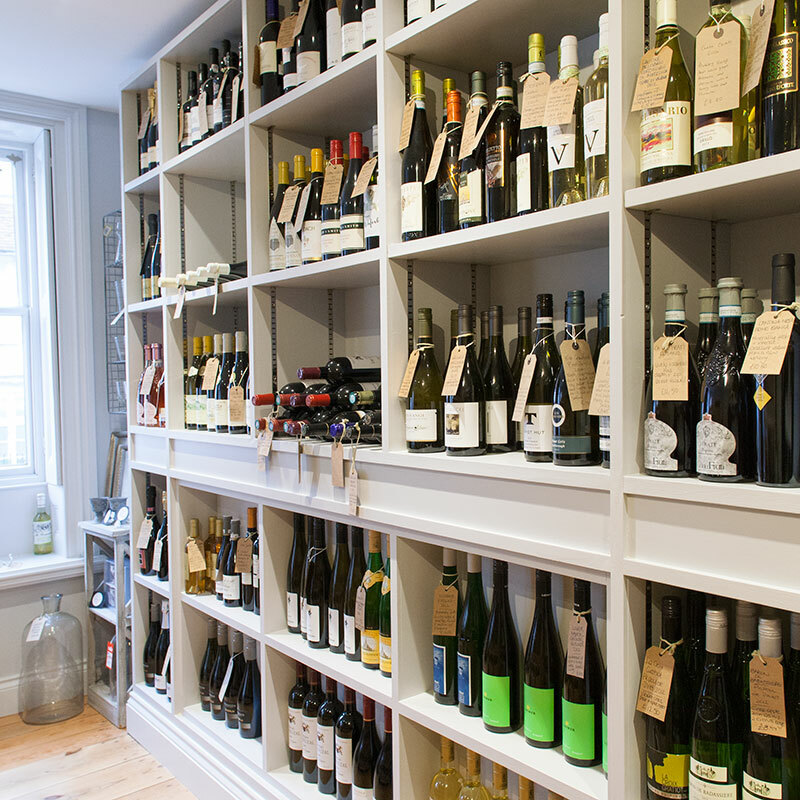 We are also pleased to offer a well stocked wine room featuring favourites from our restaurants and other fine wines.